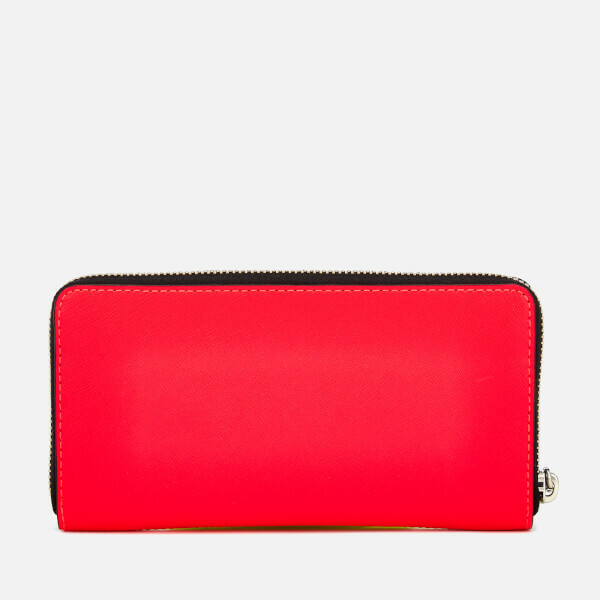 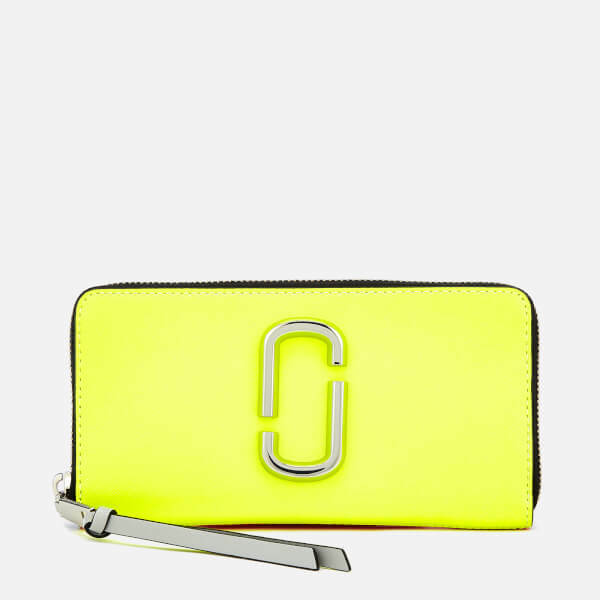 Colour block ‘Snapshot Continental’ wallet from Marc Jacobs. 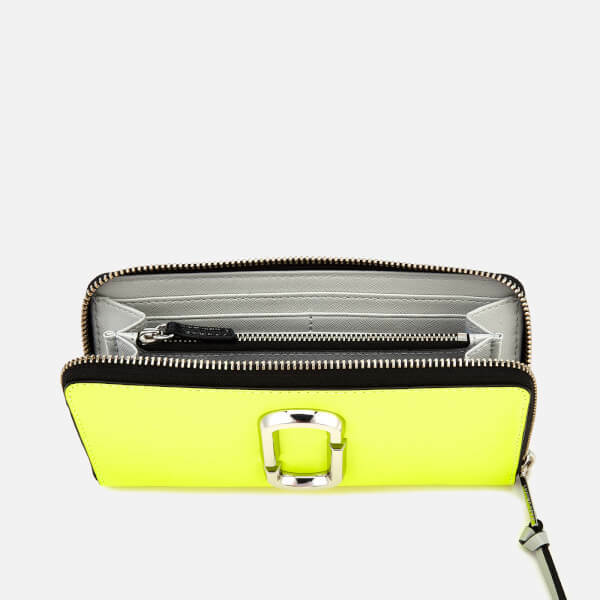 Presented in luxurious leather, the purse boasts multiple card slots, compartments and a coin pocket secured with a zip fastening with elongated pull tie. 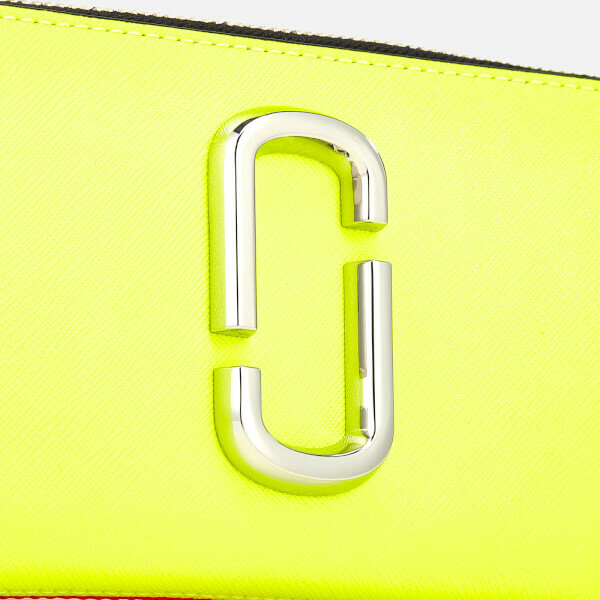 Iconic double J logo detail in silver-tone metal completes the design.